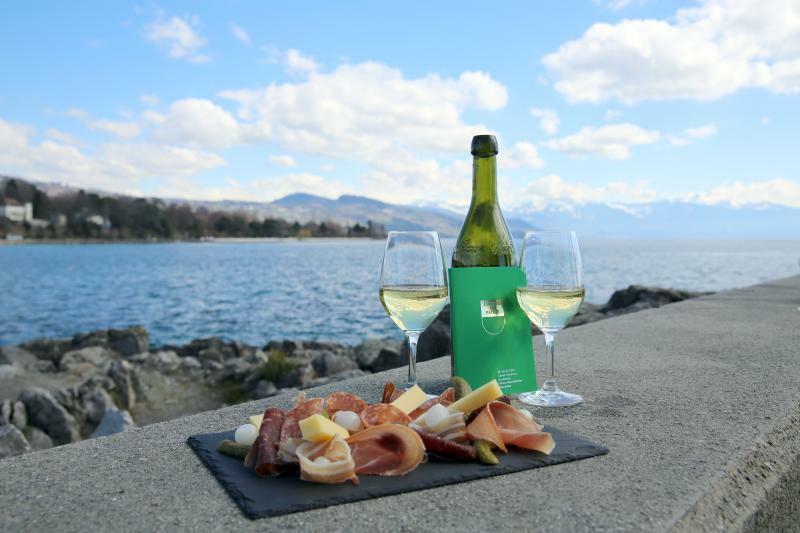 Vaud, gourmet country : Cheese, saucisson, wine, pâtisserie, the Vaud region is without doubt the richest canton in Switzerland in terms of terroir produce. 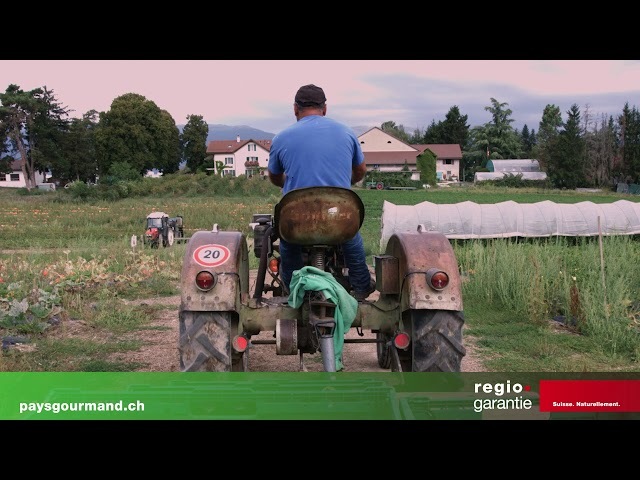 There are currently no fewer than 500 Vaud specialties and 250 producers spread over the whole of the region, making this canton a real land of plenty. 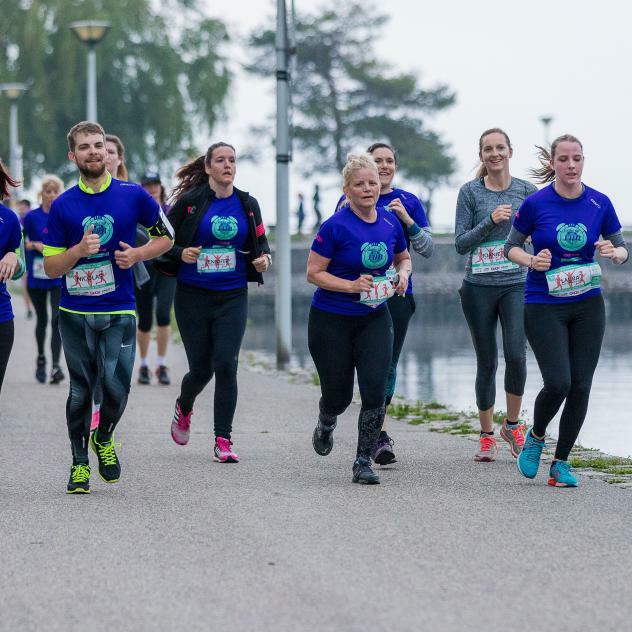 The main mission of the promotion office is to promote wines of the canton of Vaud and six wine-producing regions that are Vully, Bonvillars, Chablais, Lavaux, Côtes de l’Orbe et La Côte. Terre Vaudoise is responsible for the development of local products. 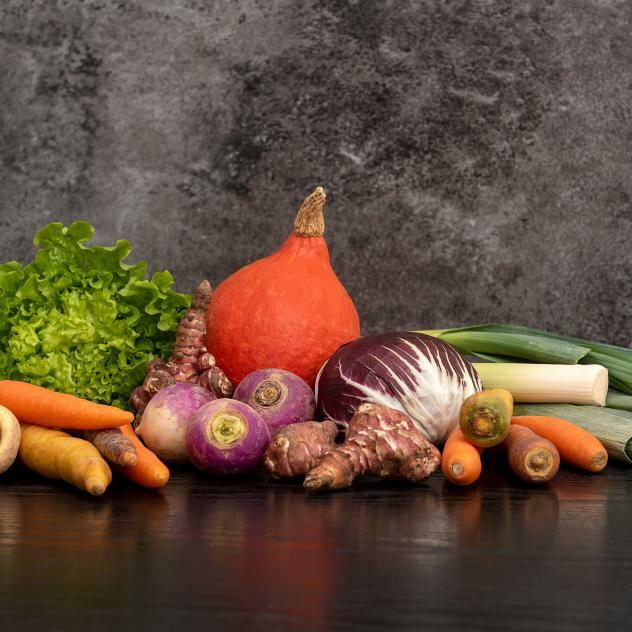 Through its various departments and services, Terre Vaudoise gives impetus to the promotion of certified local products from the canton of Vaud. The concept of this commercial offer is based on the provenance and seasonality of products. 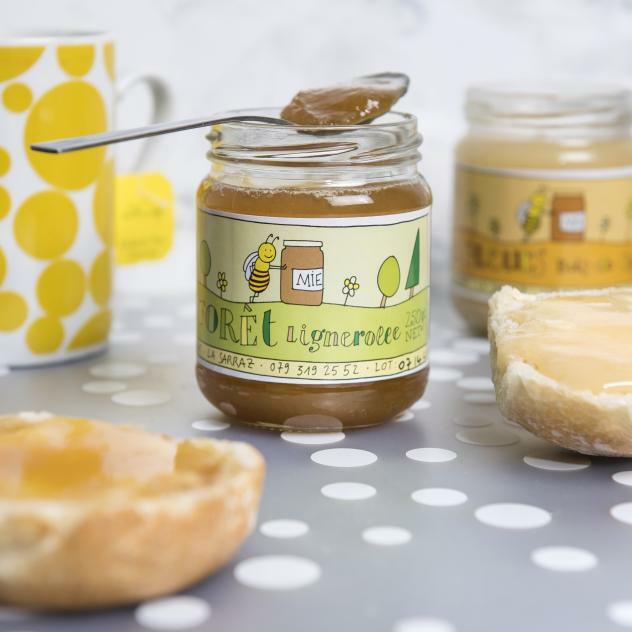 By means of certification, local food shops and a catering service, Terre Vaudoise fulfils its aims of presenting the products of Vaudois agriculture, guaranteeing their origin to consumers. 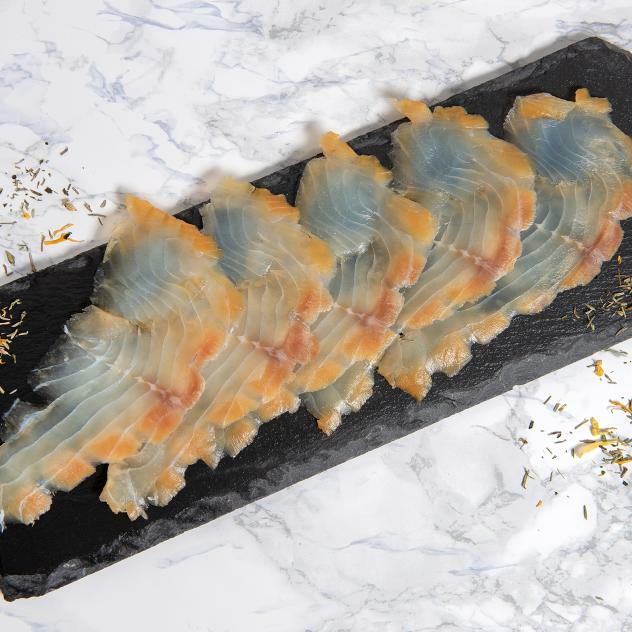 This traceability is one of the keystones of the commercial offer of Terre Vaudoise, as is the seasonal nature of the Vaudois products. 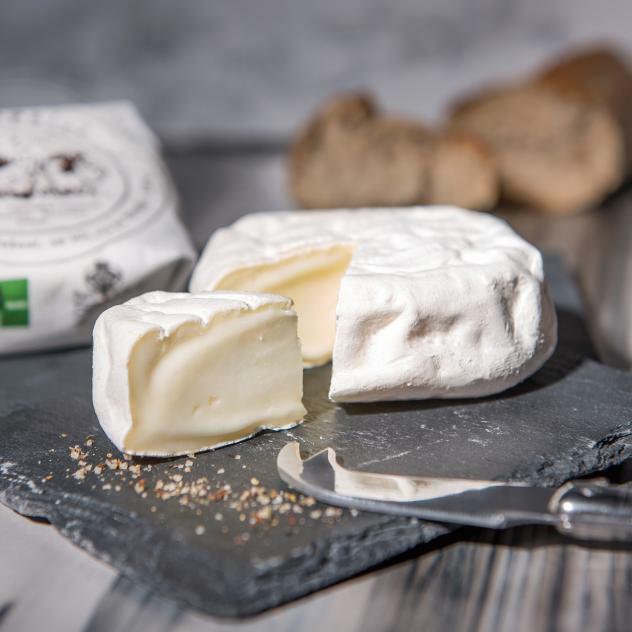 Long renowned for the excellence of its cuisine and regional produce, The Pays-d’Enhaut now possesses its own quality label: “Pay d’Enhaut, Authentic Products”. 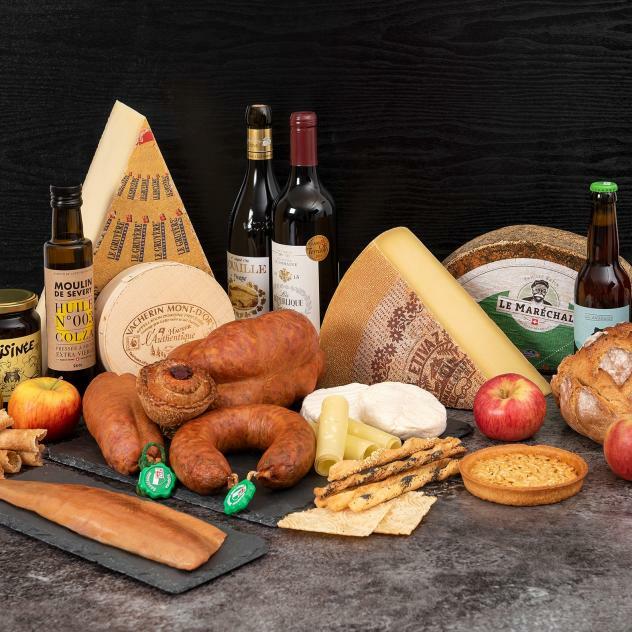 Cheeses, cured meats and other specialities are to be found in the restaurants appointed to serve the brand, or directly from producers. As a terroir region in a dairy-farming country, the canton of Vaud was destined to be a paradise for cheese lovers. They can find every cheese specialty they could wish for: hard or soft, made from cows’, goats’ or ewes’ milk, strong or mild. How could you resist? 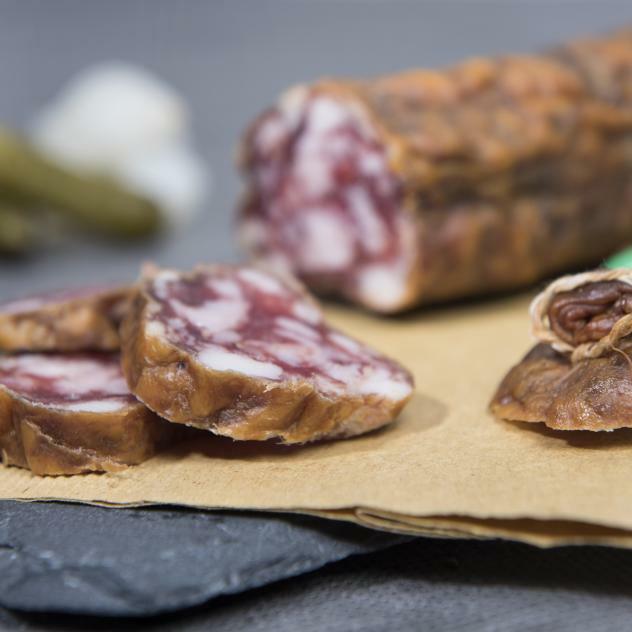 The expertise of Vaudois master butchers and charcuterie makers has been known far and wide for centuries. Discerning consumers appreciate their respect for animals and their love of well-made products. The Vaudois producers are proud of their charcuterie IGP, and the Vaudois butchers supply the very best raw meat. Pâtisserie, gâteaux, praline, chocolate: Vaudois people really have a sweet tooth! 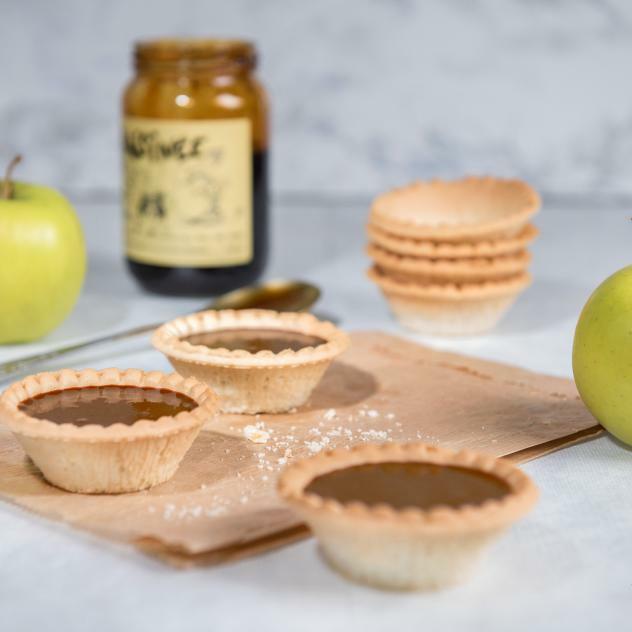 Although some require professional expertise, many recipes are made at home with everyone sharing in creating a delicious treat. 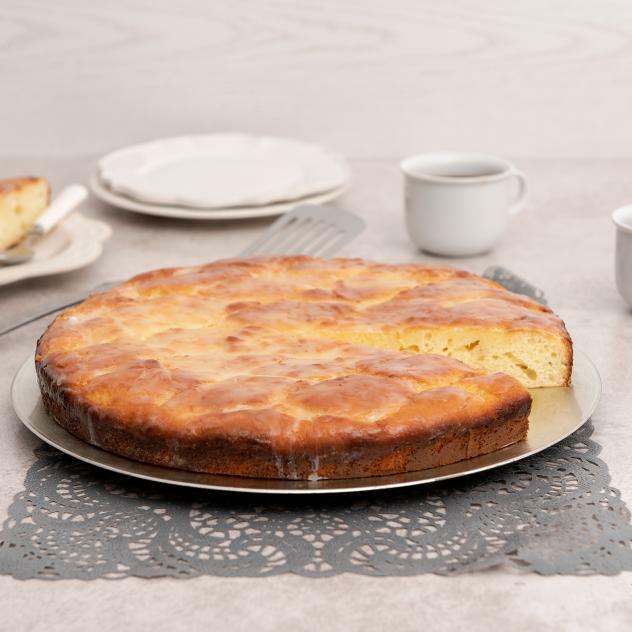 As the breadbasket of Switzerland, the canton of Vaud grows all the cereals necessary to make exceptional bread and delicious sweet creations. Almost every village in Vaud has its own bakery, where the locals meet for a coffee or to buy bread, cakes or some of the many other hand-crafted specialities. As a region with many lakes and rivers, the canton of Vaud is naturally also a fishing area. These waterways are the sports fields for the most patient of sportsmen, who deliver their treasures to local restaurants or themselves prepare the fruits of their fishing at picturesque stalls. 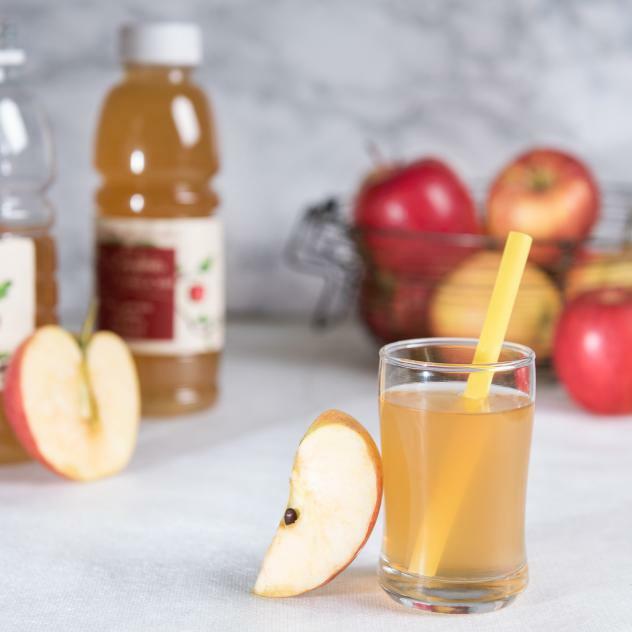 The fertile fields of the canton of Vaud nurture fruits, herbs and flowers from which the region’s artisans extract the juice and scents to create the best nectars. Hop-growing enthusiasts are also brewing more and more character beers, which are very popular in the region. The canton of Vaud has the largest number of certified terroir products in Switzerland. It is difficult to mention them all! The simplest flavours may often be the best, but producers also show more and more originality to surprise consumers. The Vaud Open Cellar Days is certainly THE event you mustn’t miss in the canton of Vaud from June 8 to 9 ! 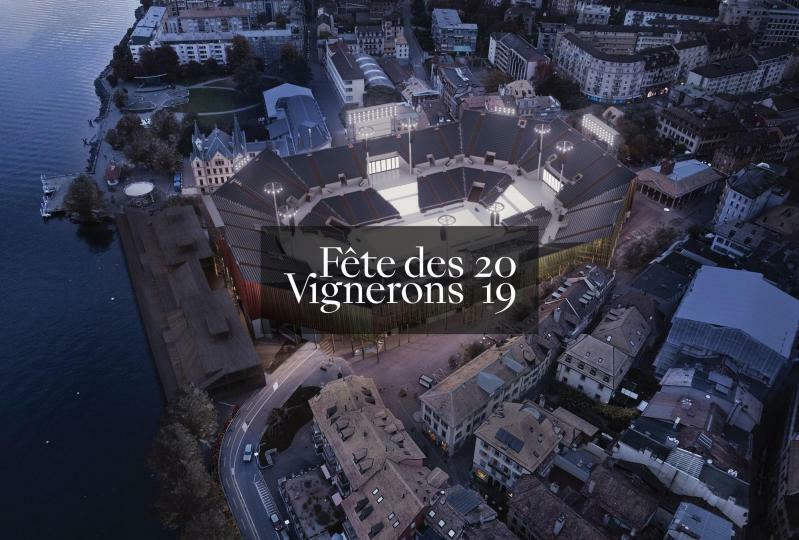 Vevey will be hosting the winegrowers' festival from July 18 to 11 August 2019.